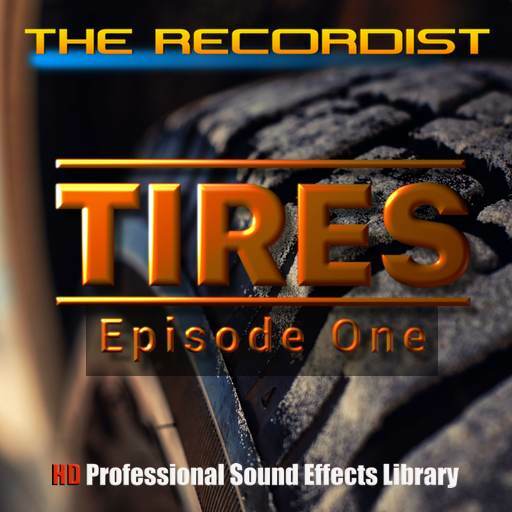 TIRES HD Pro is the first in a series of sound collections that will focus only on the sound a tire makes when starting, rolling, spinning, skidding and stopping. 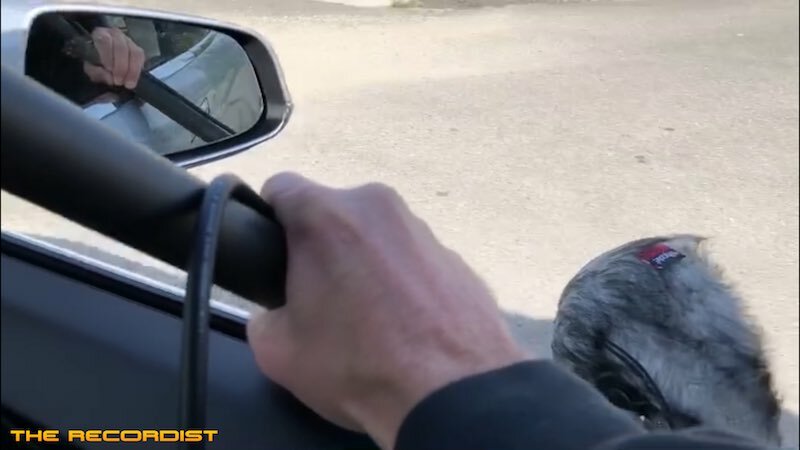 Episode One features casual to high speed driving on various surfaces. 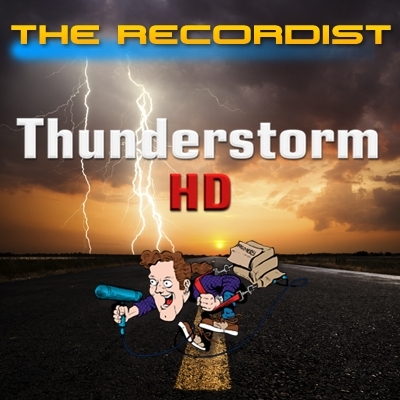 Recorded during the Winter, Spring and Summer months with different kinds of vehicles. TIRES HD Pro is the first in a series of sound collections that will focus only on the sound a vehicle tire makes when starting, rolling, spinning, skidding and stopping. 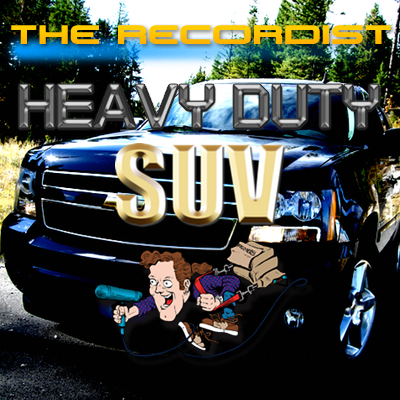 Episode One features casual to high speed driving on various surfaces. 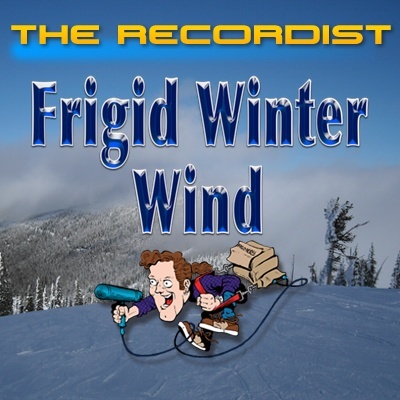 Recorded during the Winter, Spring and Summer months with different kinds of vehicles. How all this came about is an interesting story. 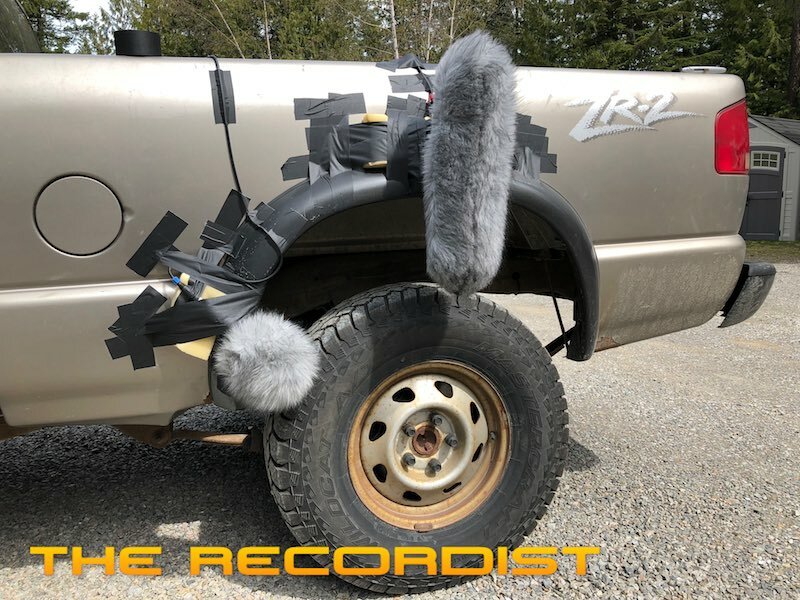 In March 2018 when the dirt road I live on freezes and thaws during the day I came up with the idea of placing microphones near the tires of my SUV and venturing out to see what kind of sounds I could get. 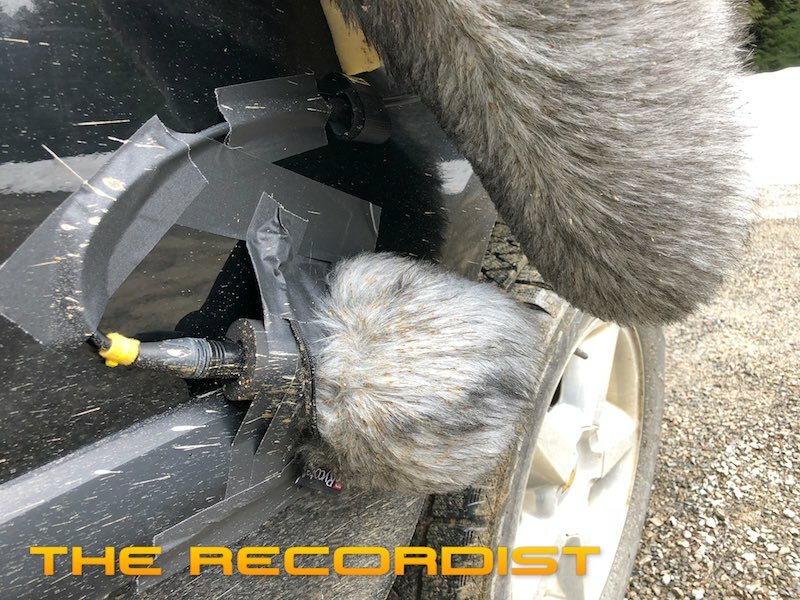 At first it was a bit challenging to keep the microphones dry and away from the engine sound but after a few attempts I had some material recorded that I was happy with. 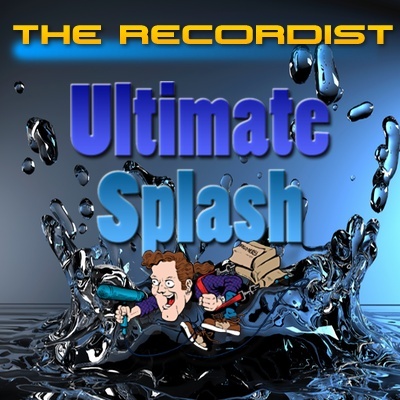 I posted a few of the sounds on my website for free and after 6500+ downloads I figured I was on to something. 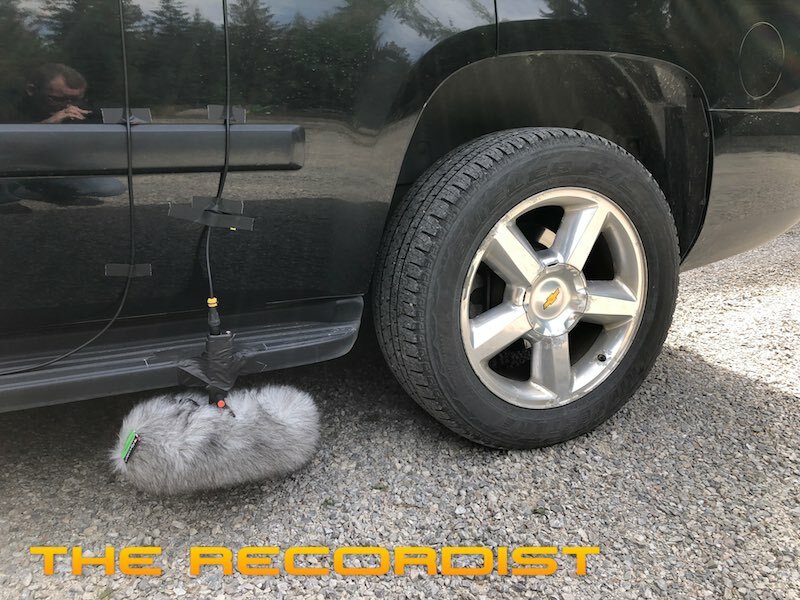 I spent the next 6 months recording the tires from a mid size pickup truck, large SUV, medium size SUV, large flatbed truck, full size pickup truck and finally a Tesla S85 electric car. 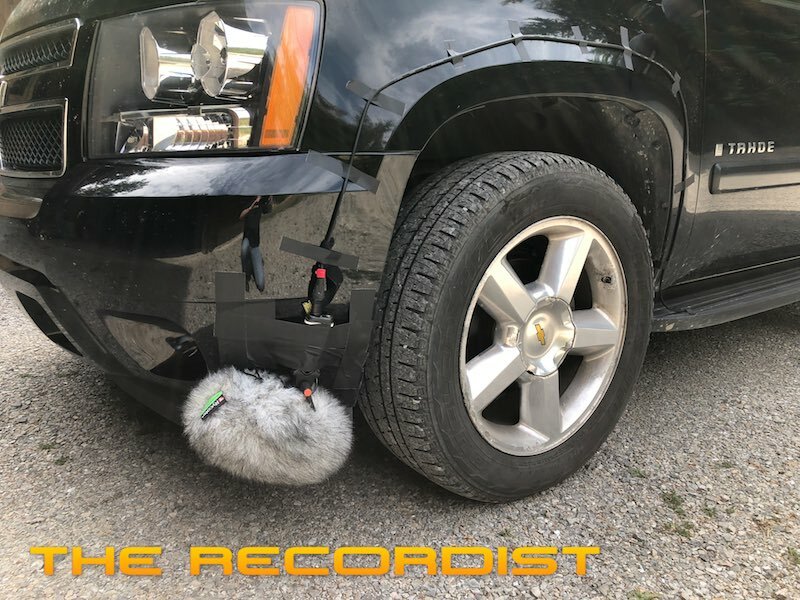 Various microphones were used and were decided on depending on the conditions and how much time I had to prepapre and drive. I also experimented with stereo, mono and MS configurations. 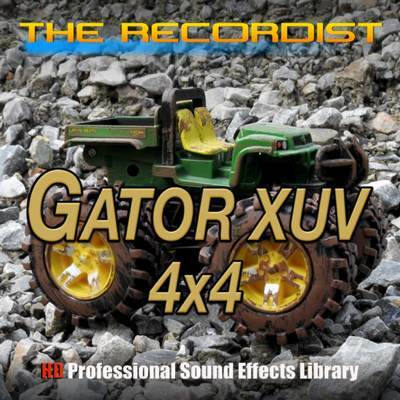 Most of this sound library was created spontaneously. When I had access to a certain vehicle I either jumped right in or scheduled a time and date in advance. Weather played a important role in the making of the collection. The Winter and Spring snow melt made for some great splash type sounds when driving on afternoon mud and crisp icy textures when on frozen snow in the early morning. 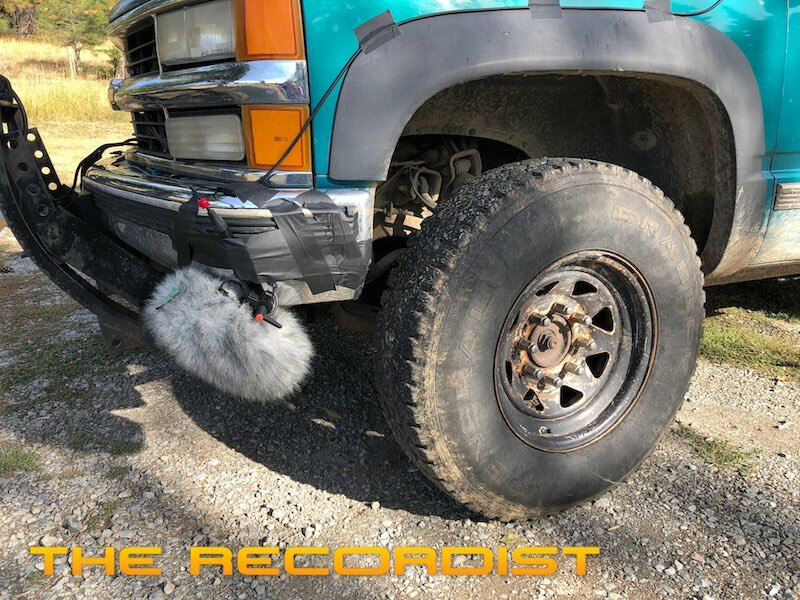 The Summer months provided for the gritty dry dirt and smooth pavement sounds to be captured. There are dirt onto pavement actions and vise versa. 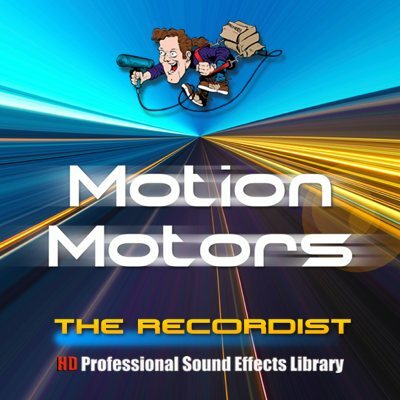 The sounds in the collection are meant to be used as layers under other vehicle sounds but can be used stand alone. 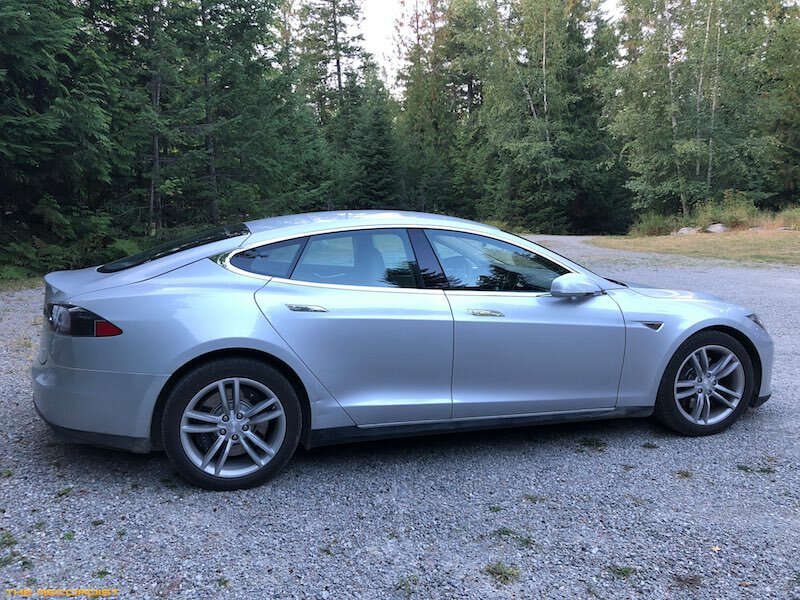 I made an effort to get as much of the tire sound as possible without engine noise but some faint gas engine noise may be present in all but the Tesla electric car (for obvious reasons). I did my best to minimize this but when using stand alone it comes in handy. For layering, a bit of EQ can reduce the engine noise or eliminate it all together. 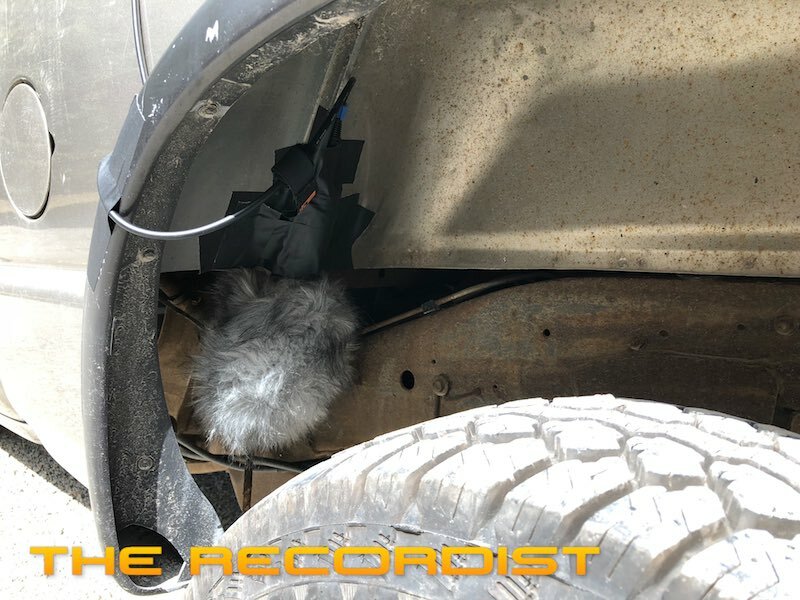 Microphones were placed as far away from the muffler and engine as possible. 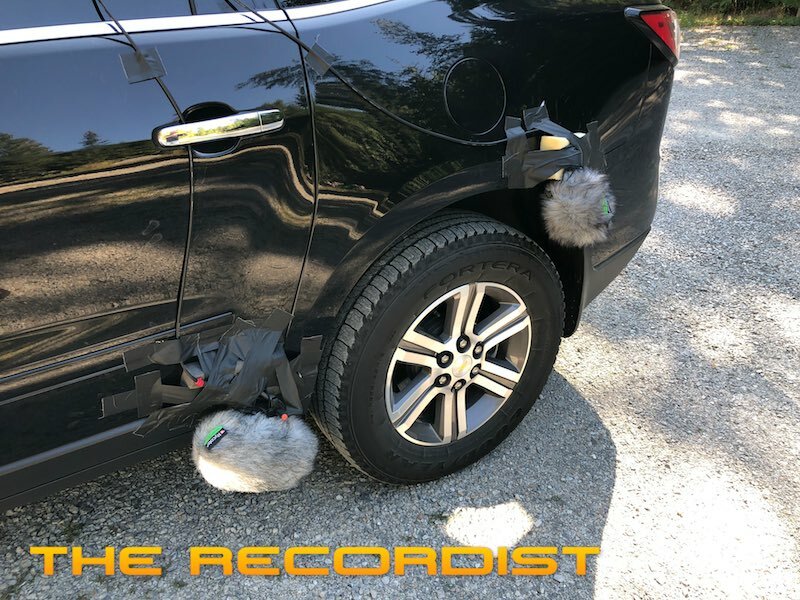 Sometimes one microphone was used on one tire and other times both front and rear tires were recorded. 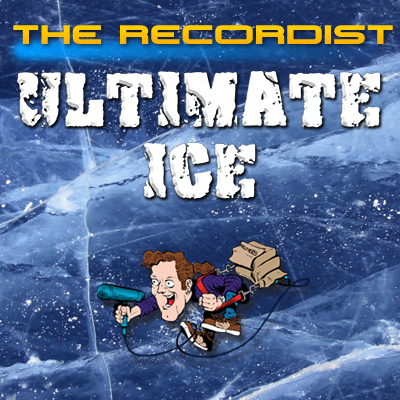 For extreme sound design, this collection is perfect for time stretching and pitching down the gritty dirt and ice sounds. Create avalanches, earthquakes, boulders rolling and much more with ease. 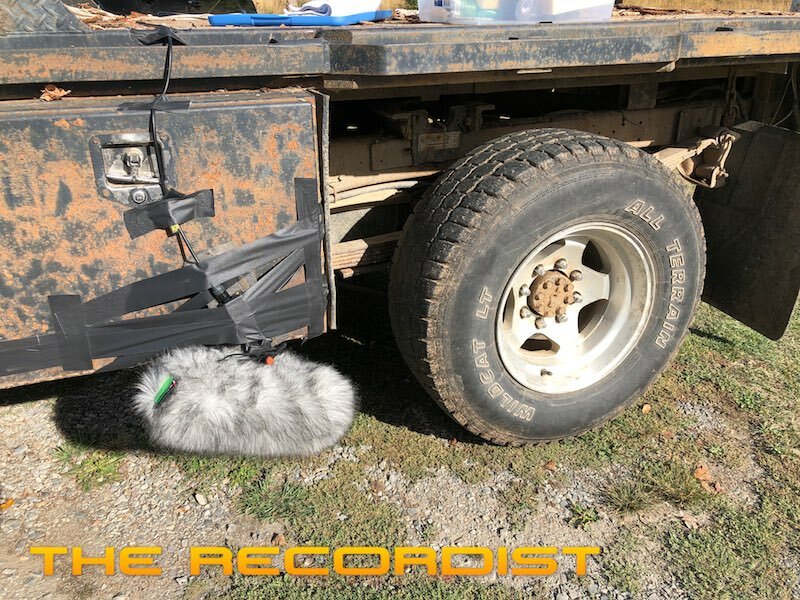 Episode One is not a sound library full of skids, burn outs and slides. 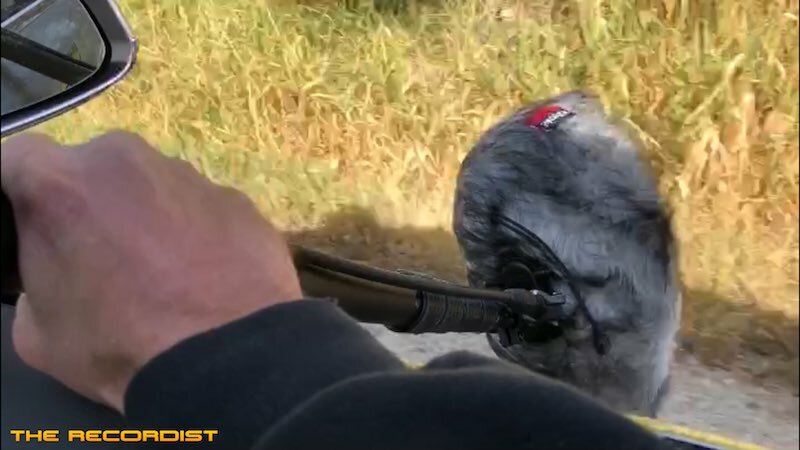 Episode One includes long steady driving sequences, In and out, slow turning around and starting/stopping. The down hill sounds are from the vehicle coasting in neutral. 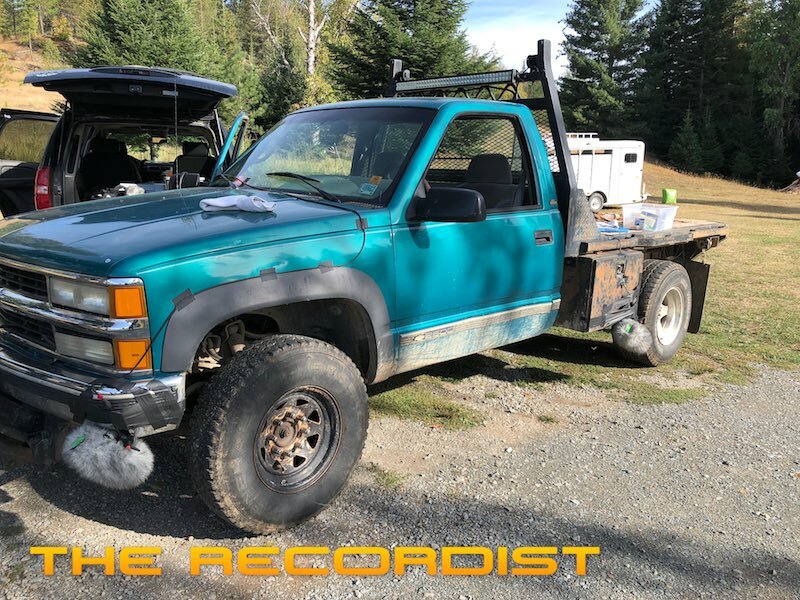 There are a few dirt skids and spins that are in some of the longer driving takes. 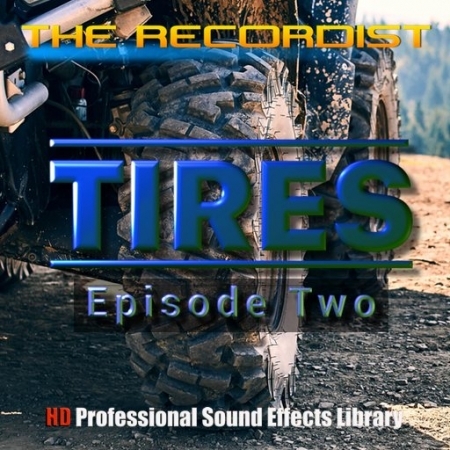 Episode Two will feature the skids and burn outs along with the “rainy season” water soaked tire sounds I know are needed by sound designers.